Your Depression Is NOT Caused By Chemical Imbalance. And Yes, There's Way a To FIGHT It! Your Depression Is NOT Caused By Chemical Imbalance. And Yes, There’s Way a To FIGHT It! 1 in 10 Americans currently takes antidepressants. In middle-aged women, this number goes up to 1 in 4 (1). These numbers have been rising at an alarming rate, but researchers believe that there’s a lot more to the story. First of all, the condition is grossly over-diagnosed and many patients who are prescribed antidepressants don’t actually need them. When it comes to elderly adults, 6 out of 7 patients who are given the diagnosis of depression do not fit the criteria established in the Diagnostic and Statistical Manual of Mental Disorders. These medications, which used to be considered a last resort, are now being used as a quick fix to help healthy individuals overcome everyday emotions. But no quick fix comes without a cost. According to Harvard Health “These medications immediately boost the concentration of chemical messengers in the brain (neurotransmitters).” (2). If depression is the result of a chemical imbalance, as popular media has lead us to believe, people should feel better shortly after taking their medication. However, it can take weeks for a patient on antidepressants to experience changes in their mood. Additionally, 50% of people who take antidepressants find the treatment to be ineffective. And taking antidepressants long-term can be dangerous (4). Severe skin reaction including pain, red or purple skin rashes that spread, blistering and skin peeling. Americans have been told over and over again that depression is a genetic condition caused by chemical imbalances in the brain. Drug companies even spend billions of dollars each year perpetuation this idea, but how much of this is true? “This idea of chemical imbalance has been useful—that you have a kind of chemical soup in which there may be too much dopamine or too little serotonin,” says Robert C. Malenka, M.D., Ph.D., Professor of Psychiatry and Behavioral Sciences at Stanford University School of Medicine. “But in truth,” Dr. Malenka continues, “the ‘brain soup’ idea is no longer adequate…there’s a great need to understand in greater detail the brain biology that underlies depression’s symptoms”. Giving a biological explanation to depression doesn’t help patients. Instead of encouraging them to seek out psychological help or to find new coping methods, Dr. Brett Deacon found that the “chemical imbalance” theory makes patients feel helpless and pessimistic that they can recover from their condition. If anything, the stigma and shame they feel are worsened by the idea that they are powerless in regards to their mental health (5). Dr. Jonathan Rottenberg, author of The Depths: The Evolutionary Origins of the Depression Epidemic, argues that the “chemical imbalance” theory of depression is wrong because it only explains one component of the condition. Many chemicals are involved in mood regulation, working both inside and outside nerve cells, but depressive episodes do not occur simply because one chemical’s concentration is too high or too low compared to another. 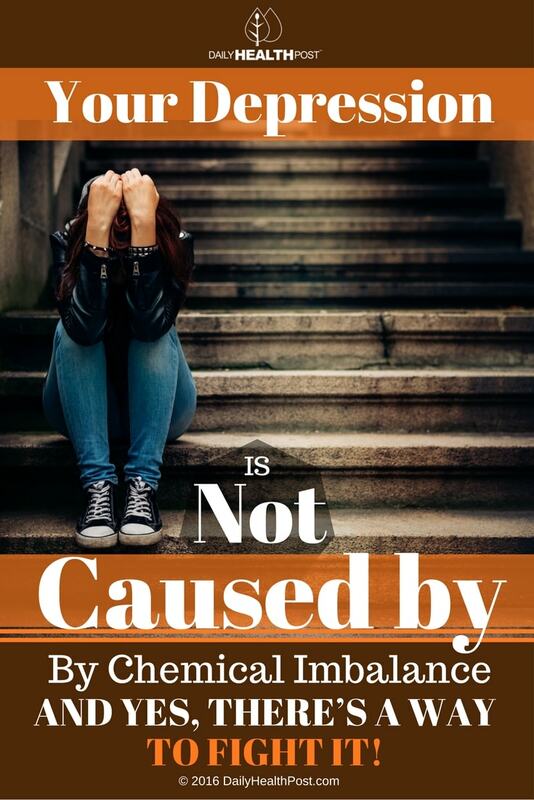 He argues that the theory of chemical imbalances helps us understand depression, but it doesn’t explain the underlying cause, or what exacerbates and maintains depressive episodes. 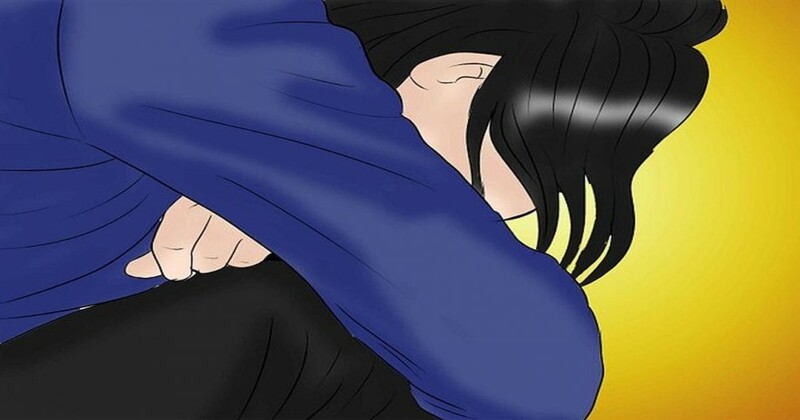 He argues that psychological factors such as perceptions, expectations, choices, relationship patterns, and strategies for regulating emotions and thoughts play a much bigger role in the onset and continuation of depression. While other researchers agree, many make a point to say that faulty mood regulation in the brain, genetic vulnerability, stressful life events, medications (antimicrobials, antibiotics, antifungals, and antivirals, heart and blood pressure drugs, hormones and insomnia aids), and medical problems (i.e. nutritional deficiencies, thyroid problems and degenerative neurological conditions) also play a part in depression. This means that there is no one-size-fits-all way of treating this mood disorder. Some antidepressants can decrease inflammatory response, which may explain part of their success (7). Specialists now suggest that depression should be considered a warning sign of an undiagnosed inflammatory illness. In fact, individuals with inflammatory illnesses, like autoimmune diseases, cardiovascular disease, diabetes, and cancer, are more likely to struggle with depression. For example, a diabetes diagnosis doubles the odds of having depression. Researchers from the Centre for Addiction and Mental Health’s (CAMH) Campbell Family Mental Health Research Institute in Toronto, Canada, used PET scans to determine that the more inflammation present in the brain, the more severe your depressive episodes. It was found that the brains of people who were experiencing clinical depression exhibited 30% more inflammation than those of mentally healthy individuals (8). If you experience depression, it’s a good idea to reduce your intake of inflammatory foods, up your intake of anti-inflammatory and antioxidant-rich foods, exercise daily, get plenty of sleep and take the time to unwind. Before you stop taking your antidepressants, speak to a certified psychologist or psychotherapist to learn new coping skills and find the root cause of your depression or anxiety. It may take a bit of time and money, but investing in yourself and your mental health will significantly improve all aspects of your life, even your physical health. Latest Headlines » Wellness » Your Depression Is NOT Caused By Chemical Imbalance. And Yes, There’s Way a To FIGHT It!